Pollution from airlines has risen by about two-thirds since 2005 and forecasts say it will keep increasing as flying becomes more affordable. At this rate, the industry will become the biggest carbon emitter within three decades. However, critics of the plan said offsets have been tried before and do not work, partially because they are hard to police. 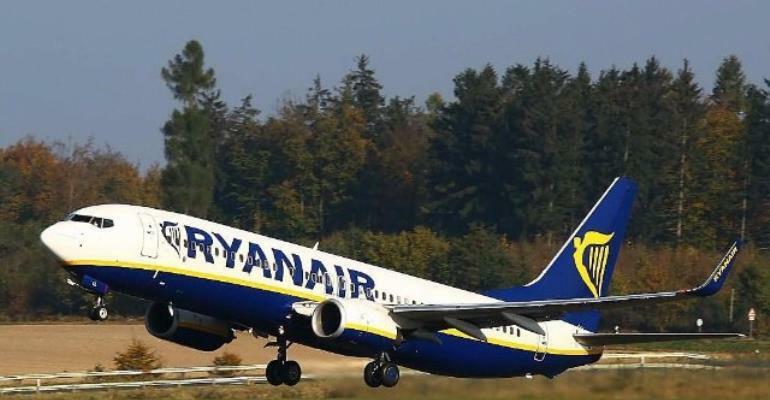 Ryanair reported its first quarterly loss since March 2014 in the final three months of last year, saying that "excess winter capacity in Europe" had hit trading.